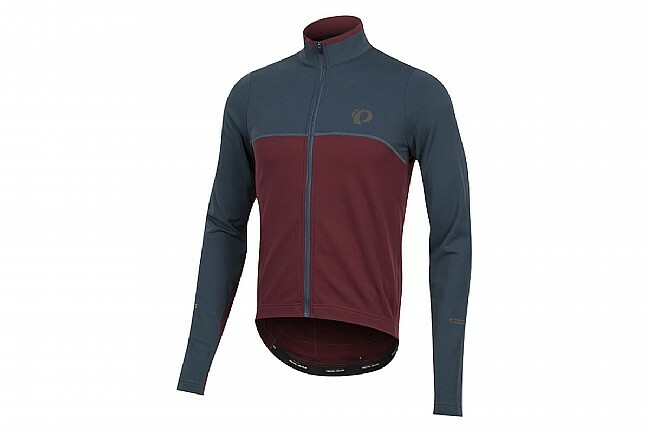 Keep warm in cooler temps with Pearl Izumi’s Men’s SELECT Thermal Long Sleeve Jersey, made from their SELECT Thermal fleece for excellent breathability and insulation. Contoured sleeves add comfort, and a full-length zipper with wind flap allows control over the airflow. Three rear jersey pockets provide storage for all the usual items, plus the addition of a hidden sweat-proof compartment in the center makes a perfect spot for a phone or other sensitive electronics. Reflective elements are featured on all sides. Available in multiple colorways. Only one opportunity to use. In my Southern US location, it can be overkill in your layerings, but if you get it right, then this does its job in a comfortable and attractive fashion. I have had nothing but good experiences with Pearl Izumi and this is no exception. Very pleased with the warmth and wind protection. Great color combinations as well. 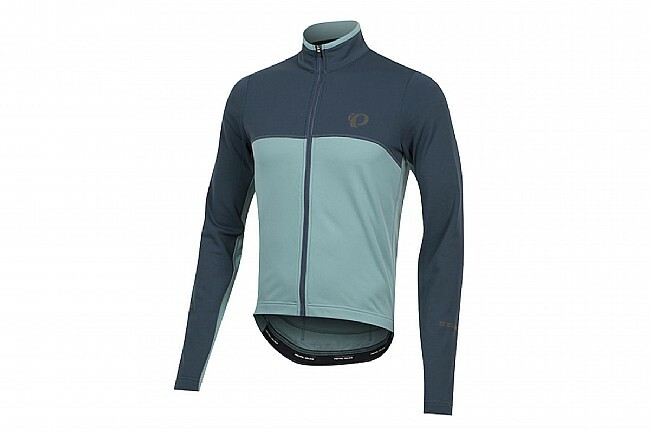 Very nice, good looking (blackgrey) thermal Jersey. 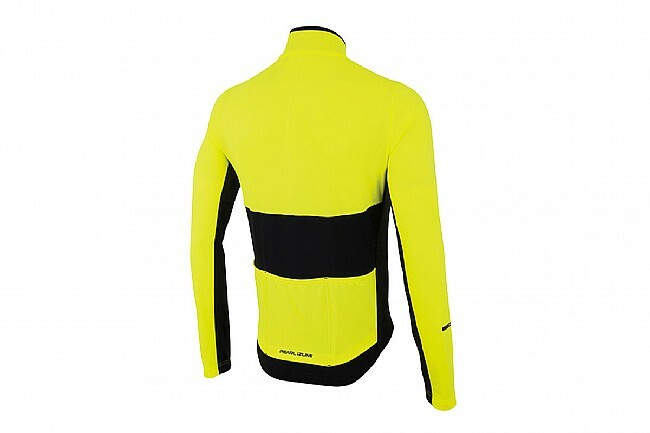 Unlike most Pearl Izumi apparel (most run small) this jersey is true to size.